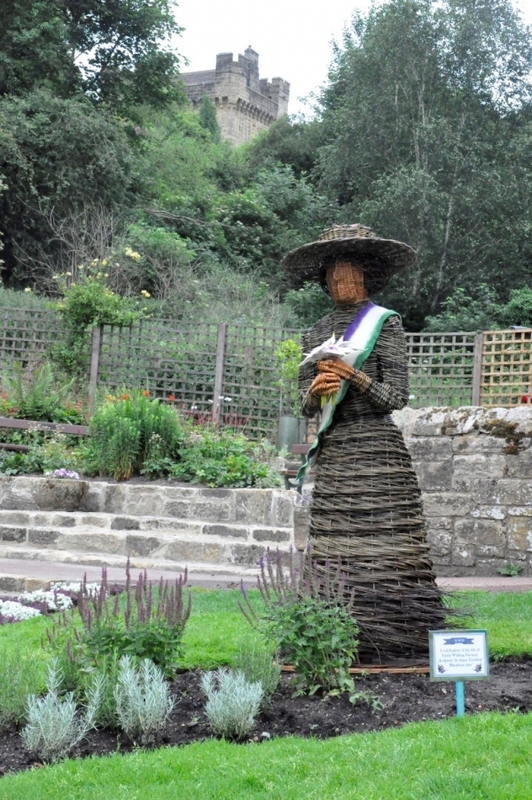 This sculpture by Anna Turnbull is of Emily Wilding Davison, the suffragette. The work was commissioned by Morpeth Town Council for display in the summer of 2013. It is in Carlisle Park in Morpeth, ready for their entry into Britain in Bloom.